The Tripla-T5 is as individual as you are. The unique design is futuristic whilst still adding a stylish contemporary dimension to your kitchen. 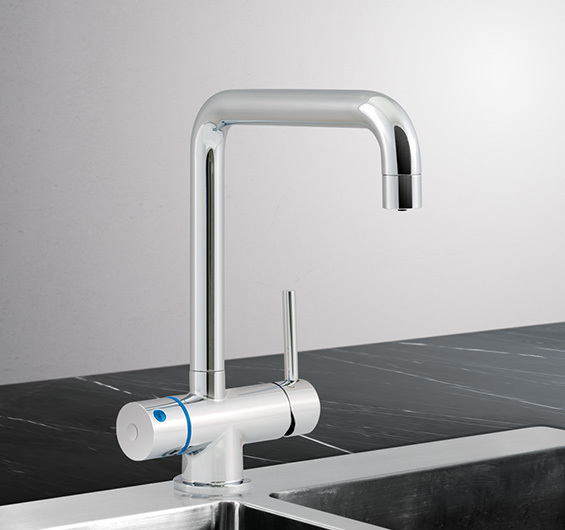 The handle with the neatly integrated LED light can be easily turned to operate the filtered water and when the filter is due to be replaced the light turns from blue to red. 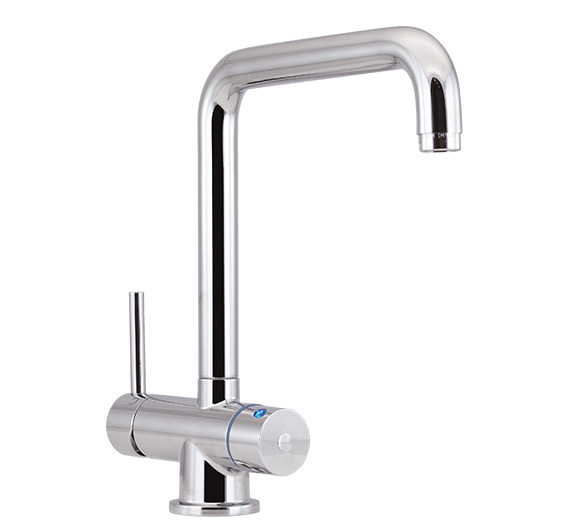 As with all Puretec Tripla taps there is no mixing of filtered and unfiltered water.